The city of Myrtle Beach is price gouging the weakest members of our society. Myrtle Beach city council has a penchant for upsetting the most at risk among tourists and locals. 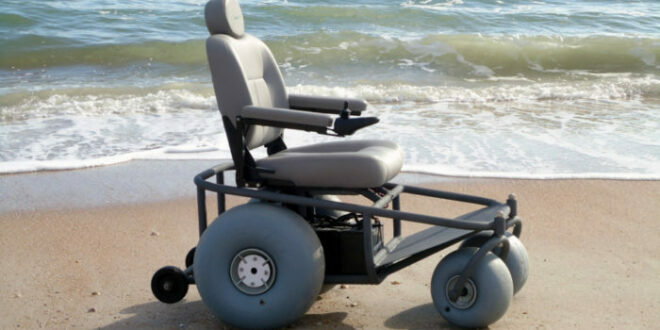 Handicapped beach visitors must now pay $45 daily for wheel chairs. County wide high school students who park in the Golden Mile section of Myrtle Beach will now be charged $20 daily. 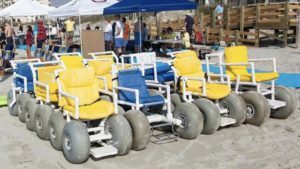 Handicapped beach visitors, who use wheelchairs for beach access, are now required to rent one from a “city approved” private company. The rate for wheelchair rentals runs $45 per day. Those same handicapped beach visitors promptly put up a petition here. 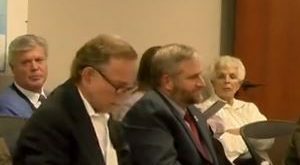 This is an example of an increasingly lawless city government drunk on power and completely out of control, said members of the Resident’s Rights group. The city of Myrtle Beach is price gouging the weakest members of our society. In recent weeks, City Council has also voted to end free parking between 32nd and 82nd avenues oceanfront as well. 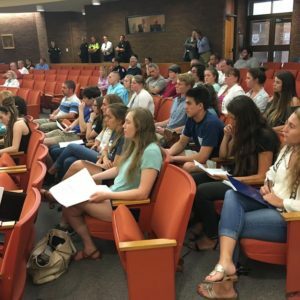 Area student groups also put up a petition with now over 4,100 signatures. Students from Carolina Forest High School addressed Myrtle Beach City Council this week with those signatures. Horry County residents pay “A” tax monies the students argued. Tourists pay those same “A” tax monies. Locals and tourists also pay TDF tax monies. Most tourists know the 1% tax by its more common name, the “Tourist Tax.” A one percent tax is also added to most purchases in the city. Eighty percent of those funds go to the Myrtle Beach Area Chamber of Commerce. Resident’s Rights members and students sent letters last week to the State House. They asked all congressmen on the House Ways and Means committee to consider adding a voter referendum to a current bill that extends giving the Chamber of Commerce as much as $20 million yearly. The tax was set to expire in 2019. 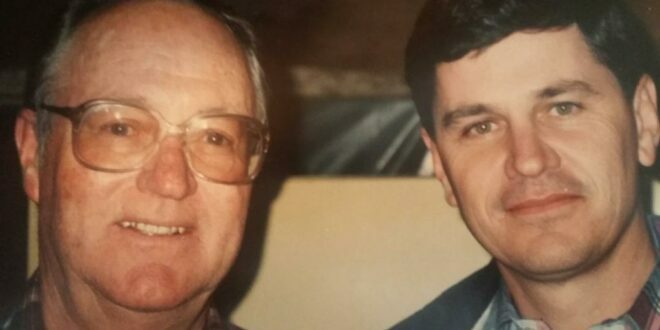 Senators Rankin, Hembre, and Cleary introduced a bill in February extending the tax to 2029. The extension was set for approval without a voter referendum. 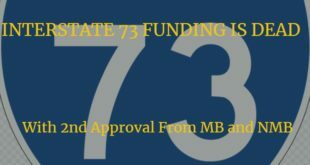 In response to those letters, and a request by Governor Haley that residents should be allowed a vote on the measure, the voter referendum was added. The bill is now headed to Governor Haley’s desk. MyrtleBeachSC.com spoke with her team yesterday. Administrators with the Governor’s office are unsure if Governor Haley will sign the bill. A clause allowing the city to pick the date for that referendum was also added. Resident’s Rights members are concerned the city will pick a date assuring low voter turn out. This is likely why the Governor would refuse to sign the bill. Mayor Rhodes has been asking for a “yes” vote on the bill promising a December referendum. Resident’s Rights members ask why locals would be asked to vote a second time in December, when all polls are open in November. Opening up the polls for a special referendum costs taxpayers locally $50,000 additional. There is only one reason to have an off date election. The hope of low voter turnout. Most local residents believe the “tourist tax” has accelerated the rate of political corruption in our area. The Myrtle Beach Chamber of Commerce has not grown the number of tourists who visit Myrtle Beach above 2007 numbers. Tourists and locals have paid more than $120 million directly to the Chamber of Commerce since the tax came into affect in 2009. While the Chamber of Commerce’s marketing materials claim 17 million tourists visited in 2014, those numbers simply do not add up with revenue figures for that year. With the city wide number of tourists projected down by 2 million this year, both students and handicapped beach visitors can only wonder why these new laws now? 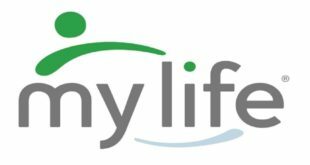 UPDATE: After outcries from readers of this site and locals, the city of Myrtle Beach just now (5/26/16 – 3:04 p.m.) reversed itself and says it will eliminate the Wheel Chair Fees! Congrats to our readers, you made a difference in LESS THAN ONE DAY! 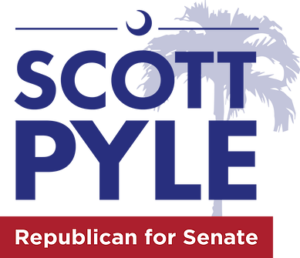 Next Governor Haley Vetoes Tourist Tax!